When it comes time to buy a home the very first thing you need to do is get a good idea of how much you can comfortably afford each month. After all, for most people, purchasing a home is going to be the biggest financial decision of their lives. So, you want to make sure you do it properly. You can use our Newton mortgage calculator to get a good starting point for where your budget should be. This can help you tremendously when it comes time to get started. 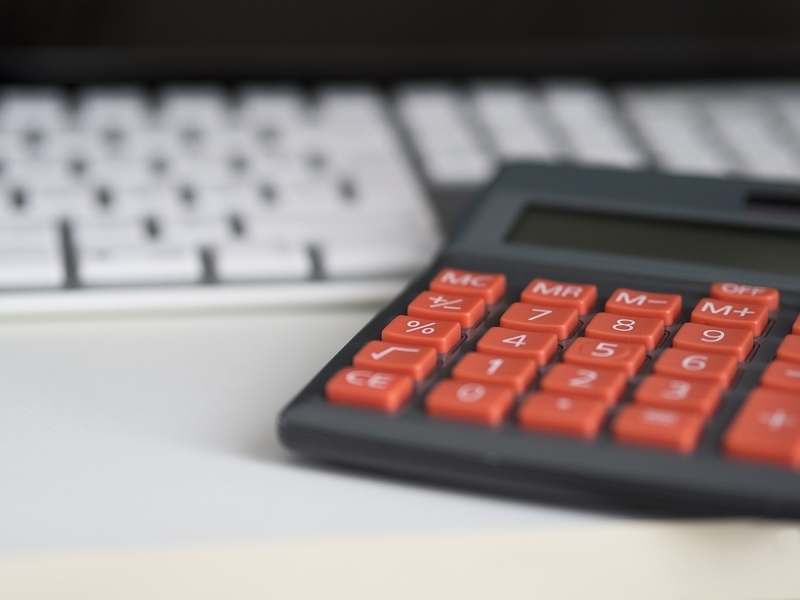 Using this calculator you’ll be able to estimate how much you’d pay monthly for your mortgage. You can view your estimates in graphic form too, allowing you to see the breakdown of interest, principal, and other costs like insurance, taxes, and PMI. Another nice feature of this calculator is you can easily adjust your numbers, giving you the ability to run a variety of scenarios based on different variables. This can help you figure out the budget that is best for your current financial situation. Once you’ve run your numbers through the mortgage calculator and are ready to take on next steps on your home buying journey, don’t hesitate to get in touch. The qualified local real estate agents you’ll find on Newton Pads will be able to provide you with the most accurate and up to date listings in the area because of access to our real estate listing portal. To start, fill out your information in the below form or you can call 617-208-2111 to begin your search today.